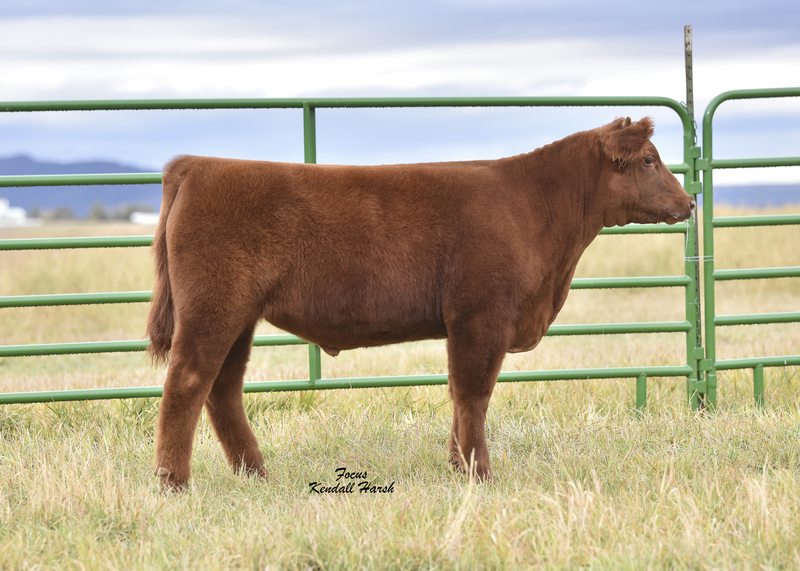 If you like to be a little different this red steer will not be like all the black ones. He is stout, big backed, and heavy muscled. This one is long bodied and should feed good. Maternal brother to the “Black Lives Matter” steer that was Reserve for Kendall Colcord at Montezuma county 2 years ago. Surgically dehorned before the sale.